Is winter finally here? Deadline reports the last episode of Game of Thrones‘ sixth season will be the HBO series’ longest episode yet. The fantasy drama is currently in the middle of its sixth season. The show has already been renewed for a seventh. Recently, HBO released the schedule for the final three episodes of season six, revealing the June 26th finale will be 69 minutes long. The episode, titled “The Winds of Winter,” refers to author George R.R. Martin’s forthcoming sixth novel in the Game of Thrones‘ book series. 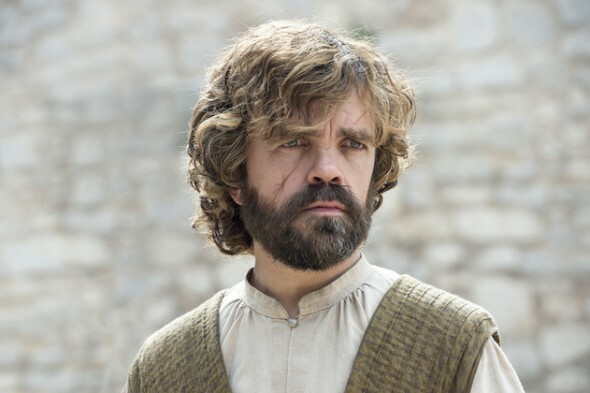 HBO has hinted the last part of season six will feature the show’s biggest battle yet. Guess we’ll have to wait and see who’s fighting. What do you think? Do you watch Game of Thrones? What do you hope happens in the season six finale?